Let me start off by saying I would have been able to get better pictures of Tucker's collar and him wearing it, but he was just not having it. When I took his collar off to take pictures he flipped out and tried to steal it back, lol. "Mom can you please just get out of my face with that thing"
So recently I came upon a brand called Geopetric that focuses on pet accessories. For those of you who aren't familiar with Geopetric, here's a little bit about it. 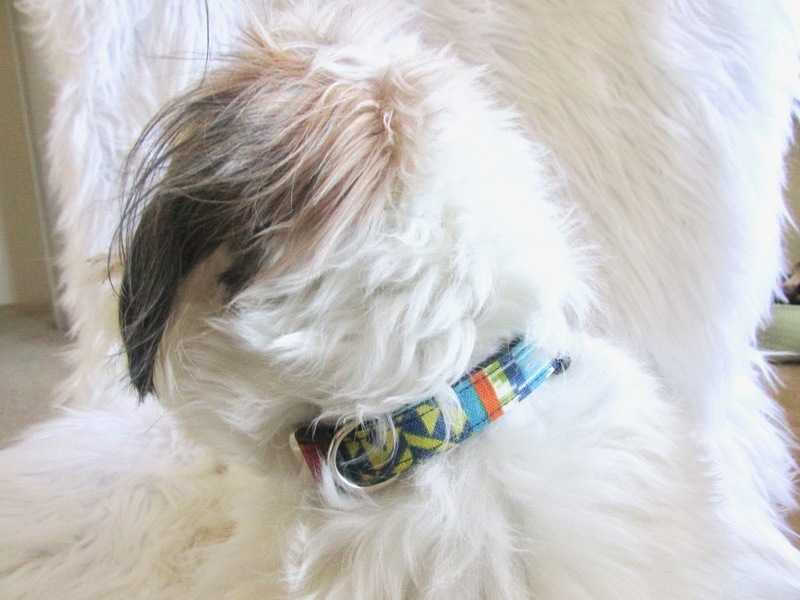 Geopetric provides quality-first, vegan, and cruelty-free pet accessories. 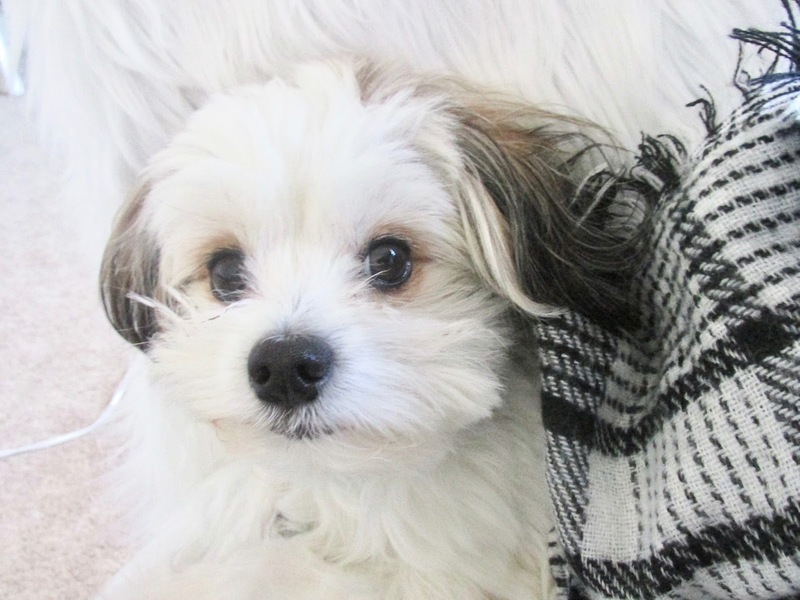 Each product is made in the U.S. and for every purchase you make they will donate 10% to reputable animal rescue and adoption centers across the globe--how awesome is that?! Their December donation recipient is Alive Rescue in Chicago, IL. If you're like me and are obsessed with spoiling your furry child with more pet accessories than they need then you will love Geopetrics! 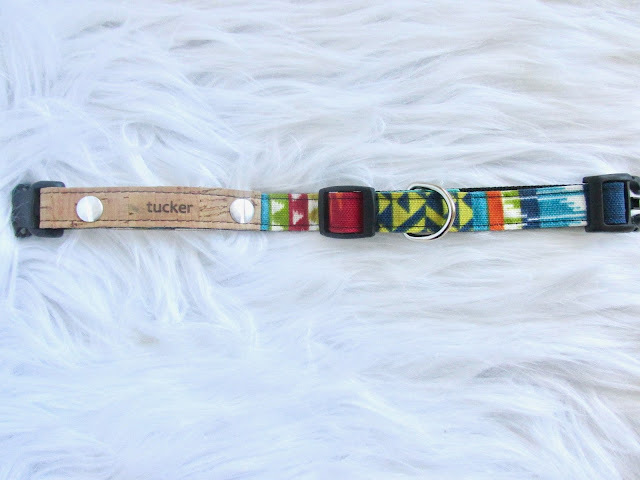 The collar sizes run from XS, which would fit cats and chihuahua sized animals all the way to XL, which would fit great dane sized dogs and mini horses! Tucker is wearing a size small and it fit perfectly. 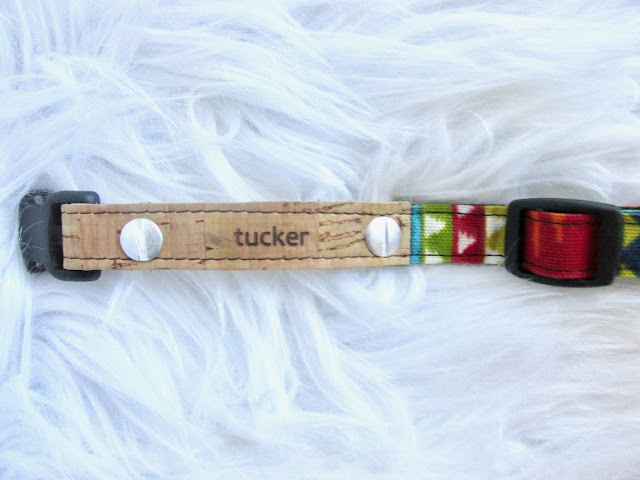 You can also get your pets name engraved in the collar for just an extra $10. 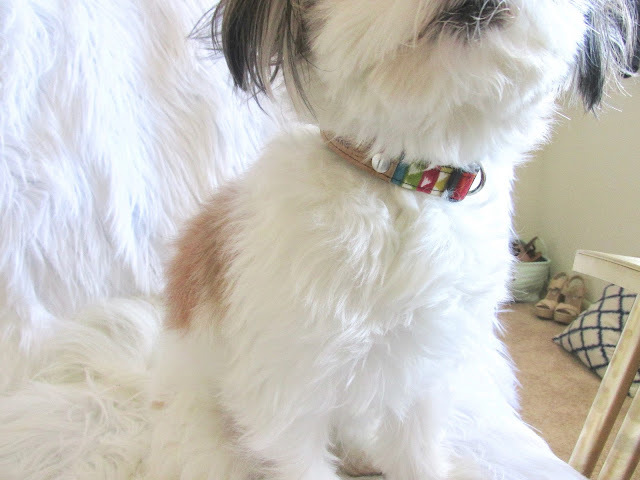 Geopetric accessories range from collars and leashes to matching bracelets for the "hooman." In just two weeks they will also be releasing harnesses. These products would make a great Christmas gift for your furry child and be sure to use code TUCKER20 at checkout for 20% off your order!